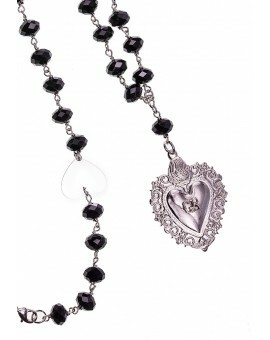 Grace Received There are 2 products. 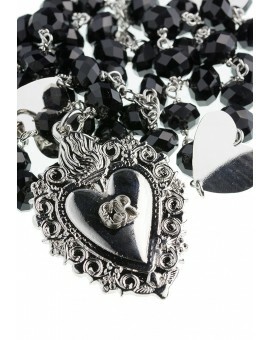 Ex Voto - Gratia received heart Rosary Necklace entirely in Black Swarovski Crystals. 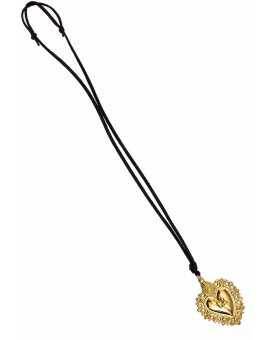 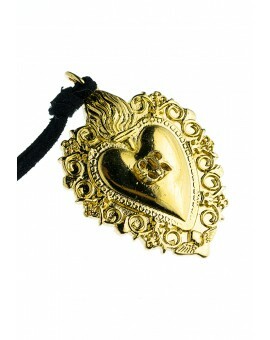 Ex Voto - Gratia received heart Necklace entirely - gold color.